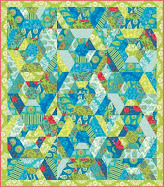 Dia de los Muertos (Day of the Dead) is celebrated throughout Mexico and in some other parts of Latin America. 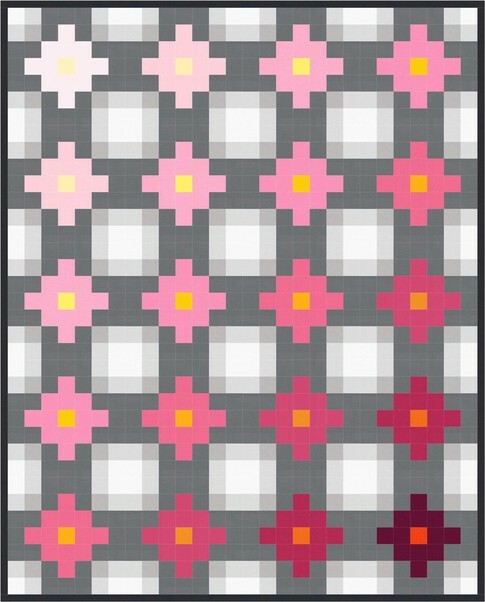 It coincides with November 1 and 2, which are All Saints Day and All Souls Day. 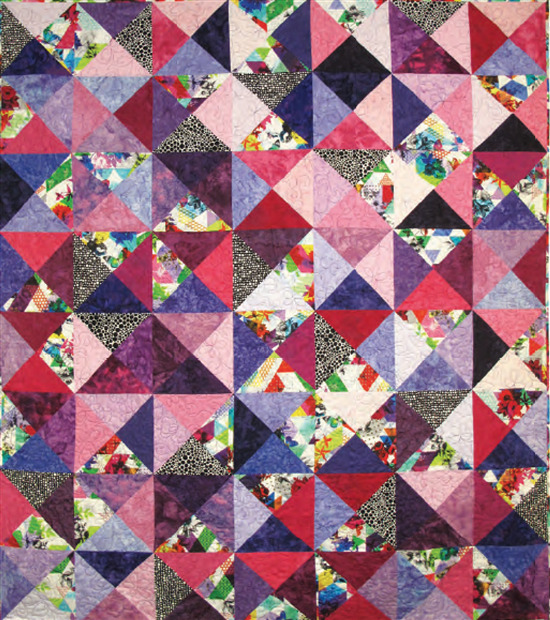 The purpose is to demonstrate love and affection for deceased family members, whose spirits are thought to return to the household to greet the loved ones. 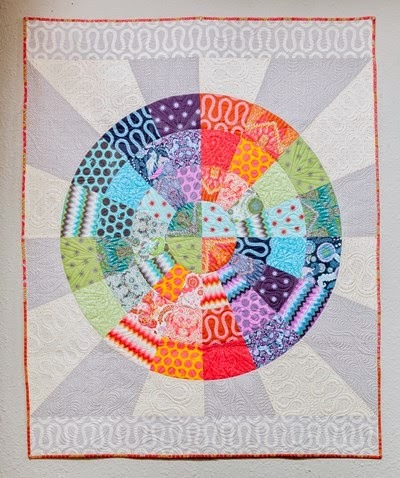 We're featuring some of the most colorful and whimsical Day of the Dead quilts that we have seen over the last few years. 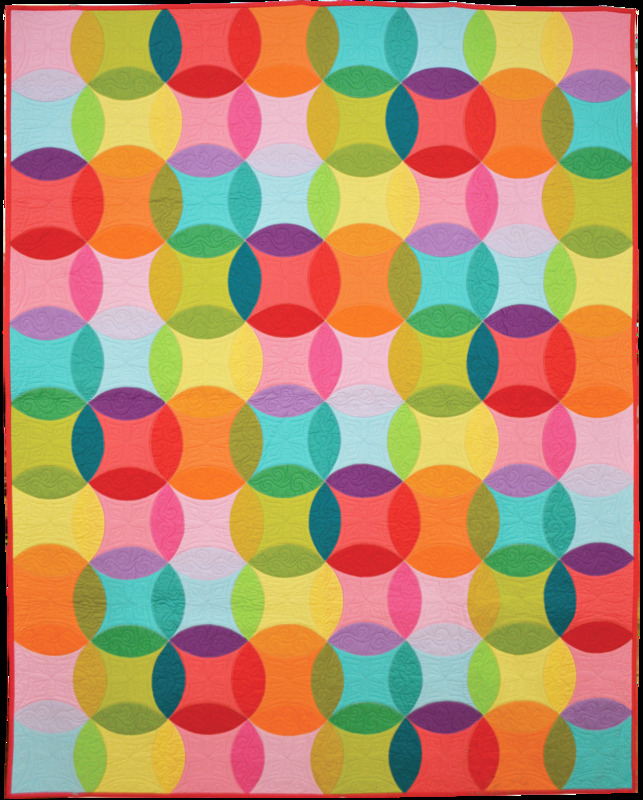 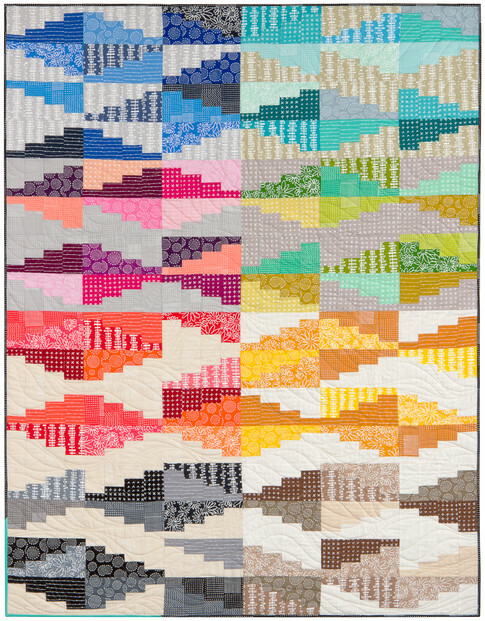 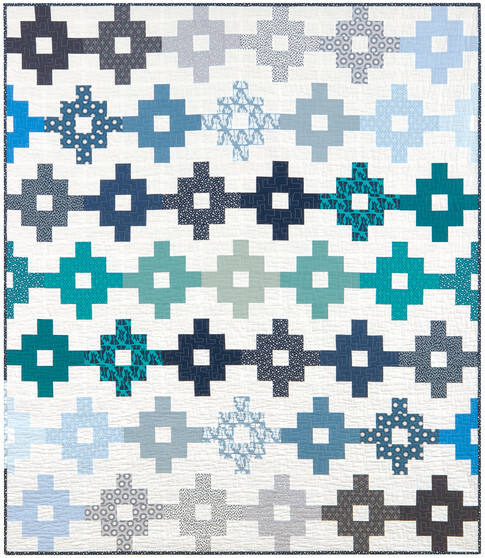 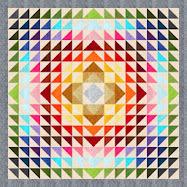 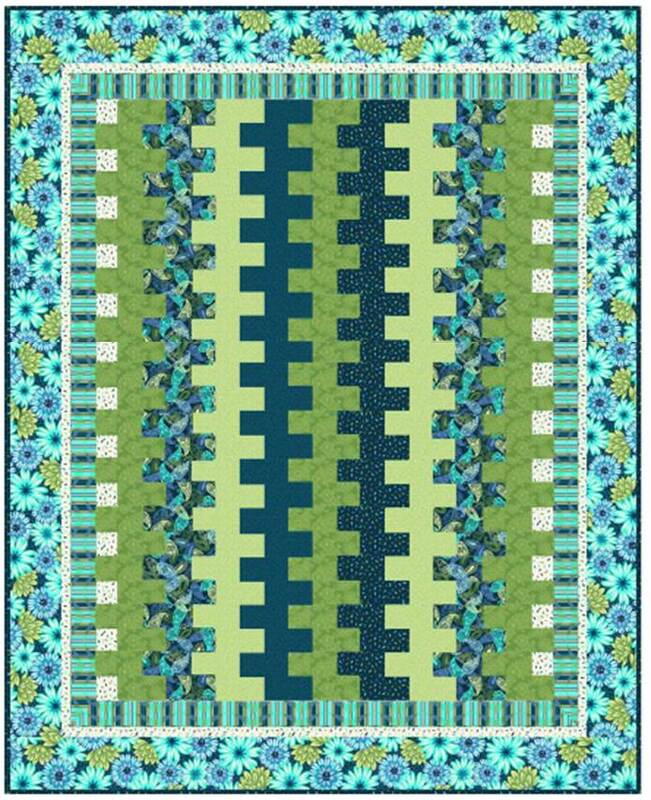 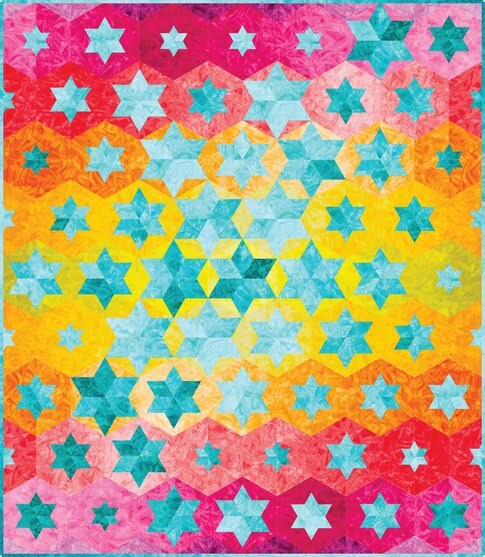 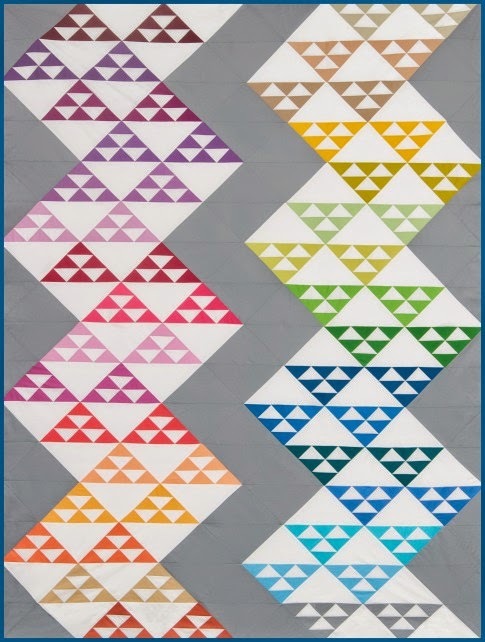 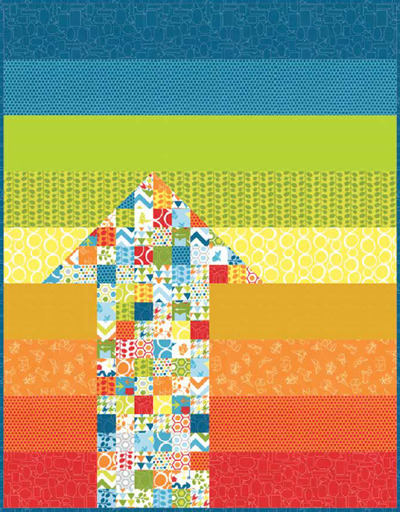 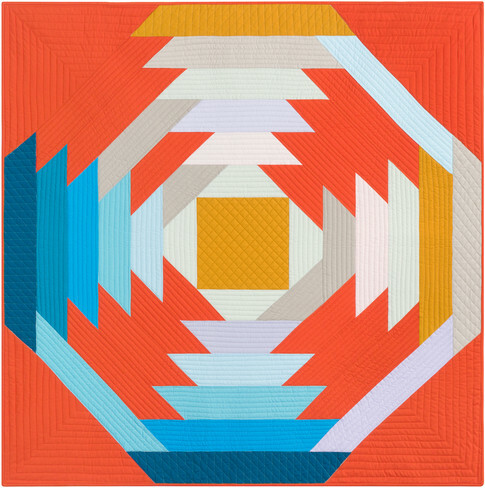 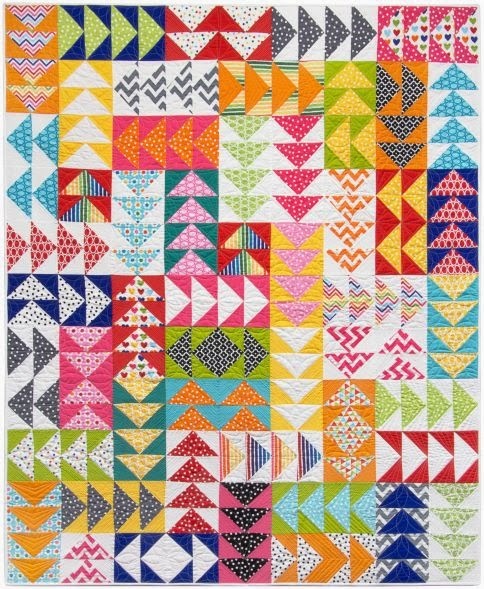 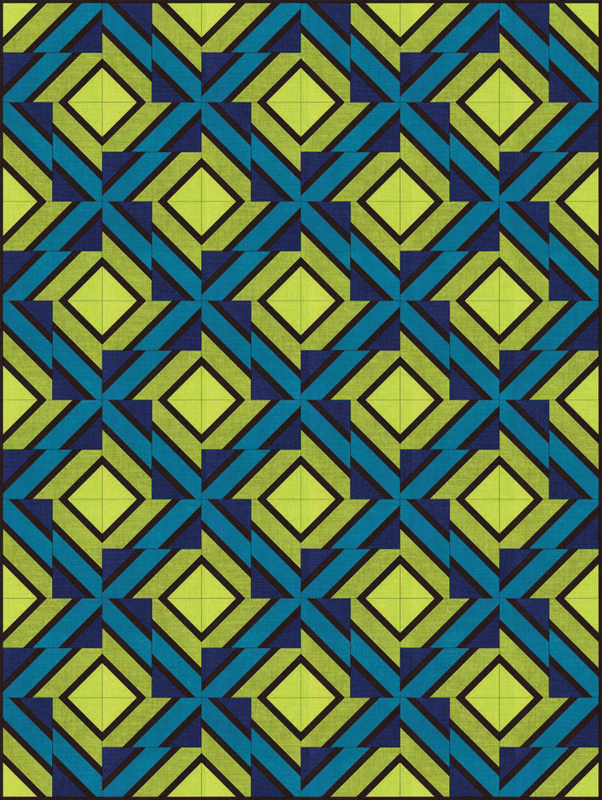 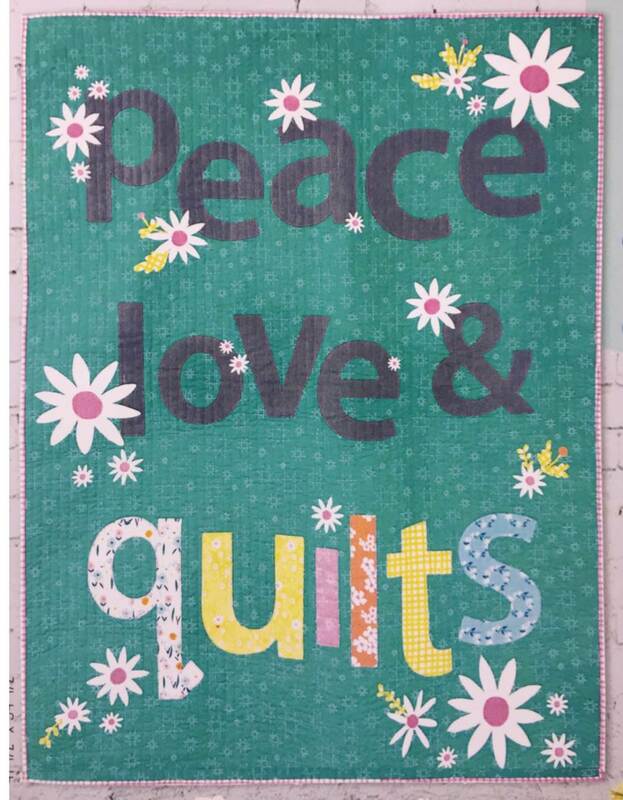 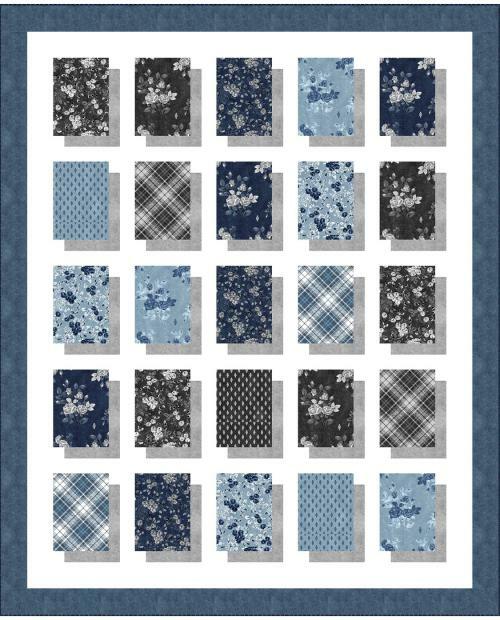 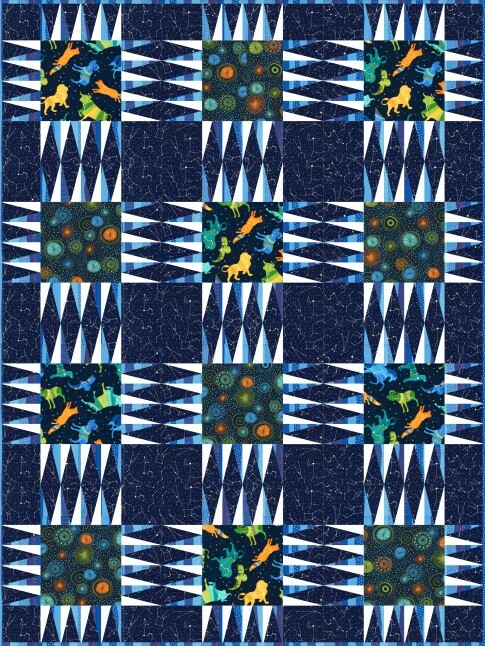 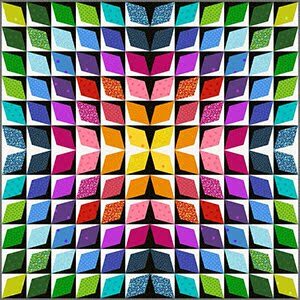 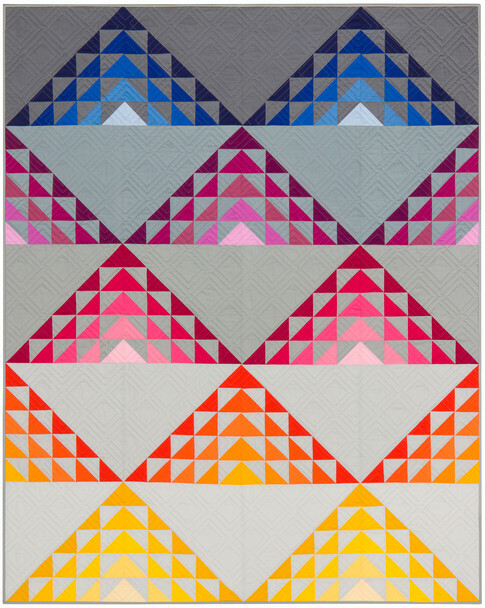 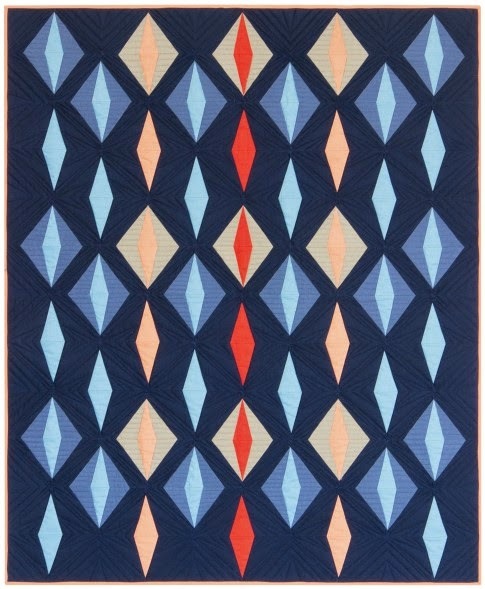 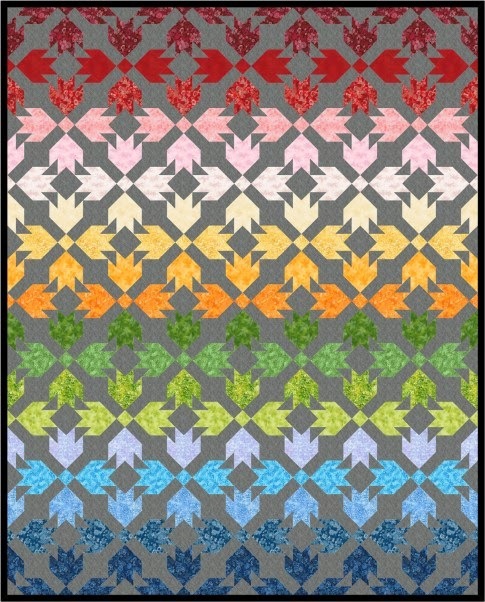 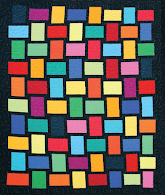 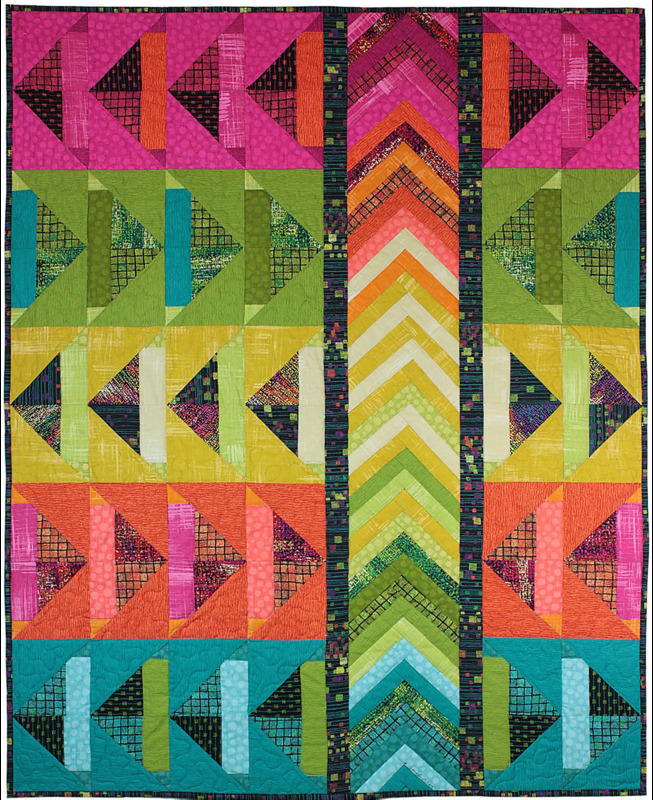 Blue-ribbon winner for Best Surface Design at the 2017 Houston International Quilt Festival, Karlee remarks, "The inspiration for this design was the word "Disparity." 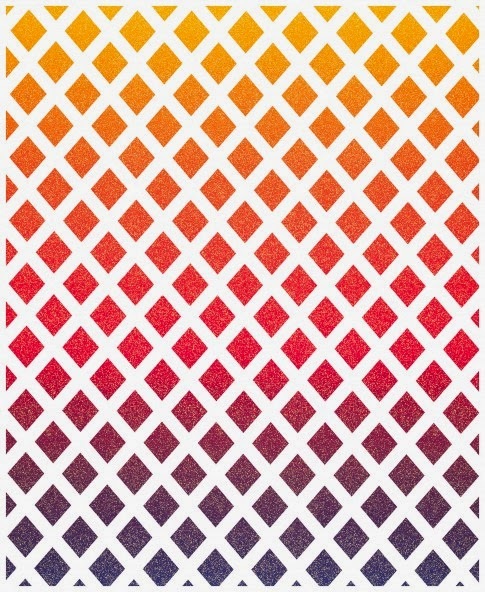 The skull was used as a centerpiece to remind the viewer that all life comes from something that must someday die. 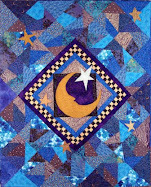 Karlee's techniques for her original design include hand and machine embellishment, digital and professional fabric painting, and couching. 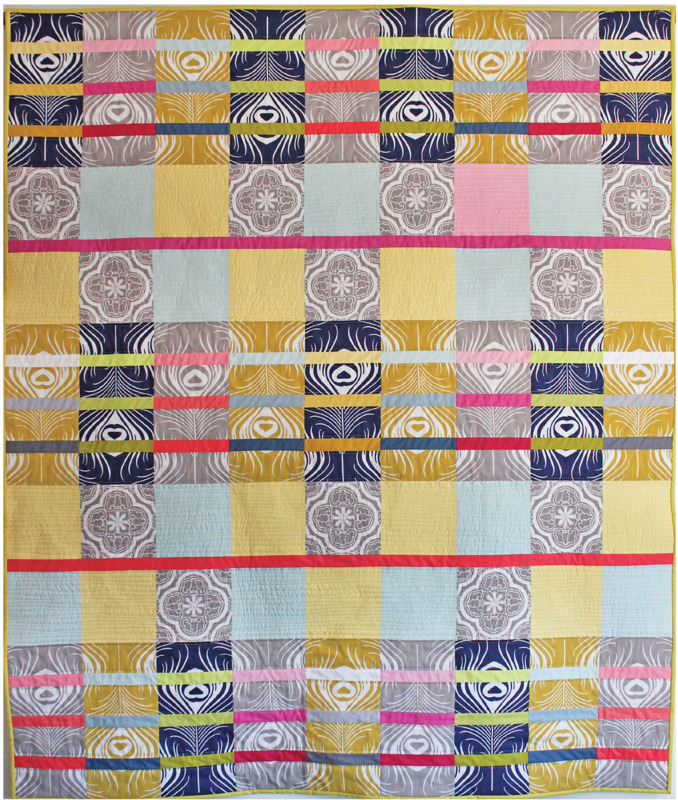 For materials, Karlee used satin backing, printed wholecloth fabric, and two layers of Warm and Plush batting. 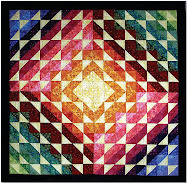 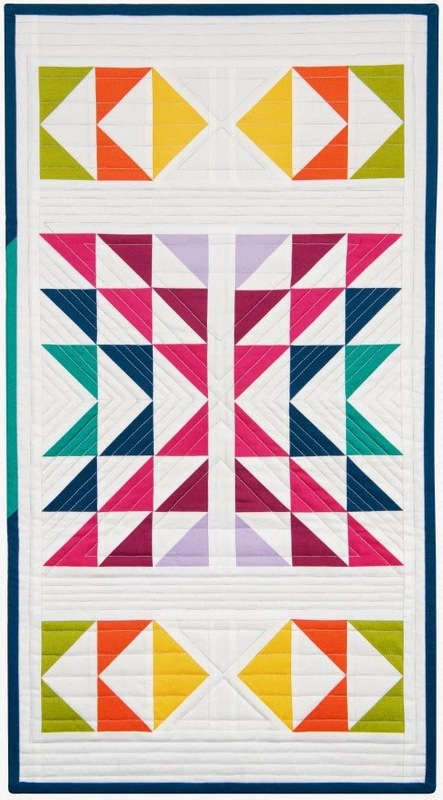 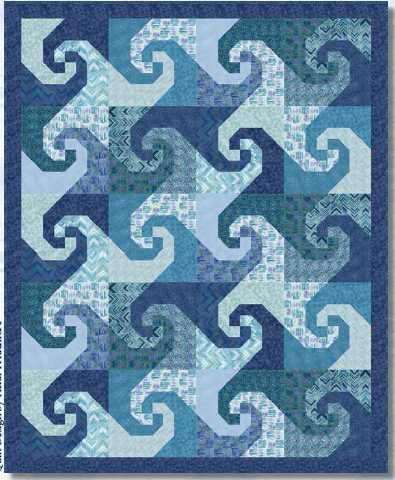 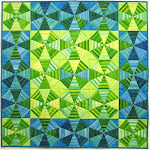 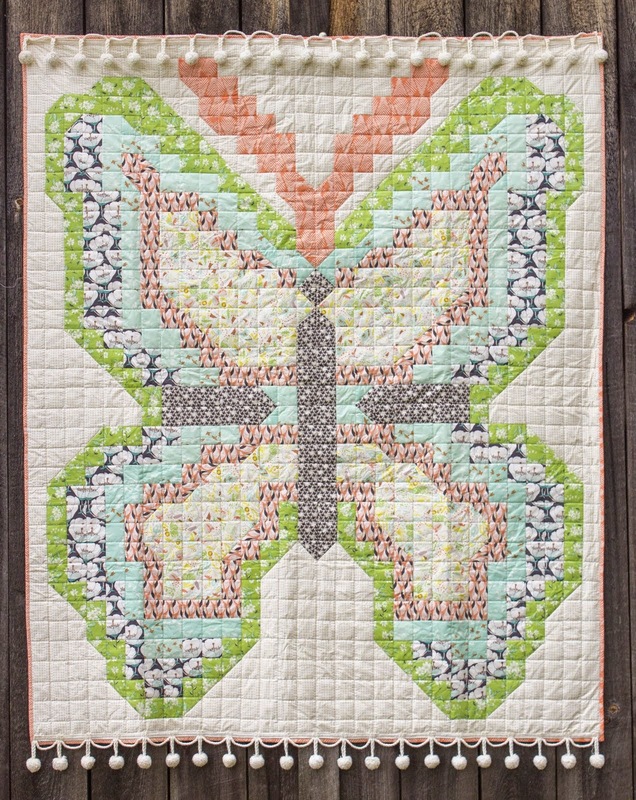 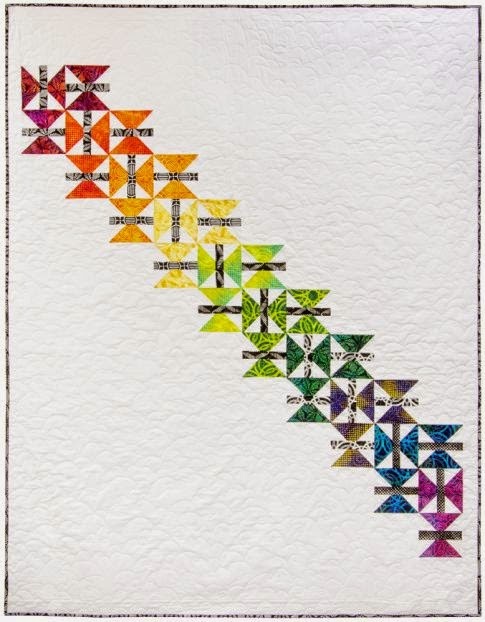 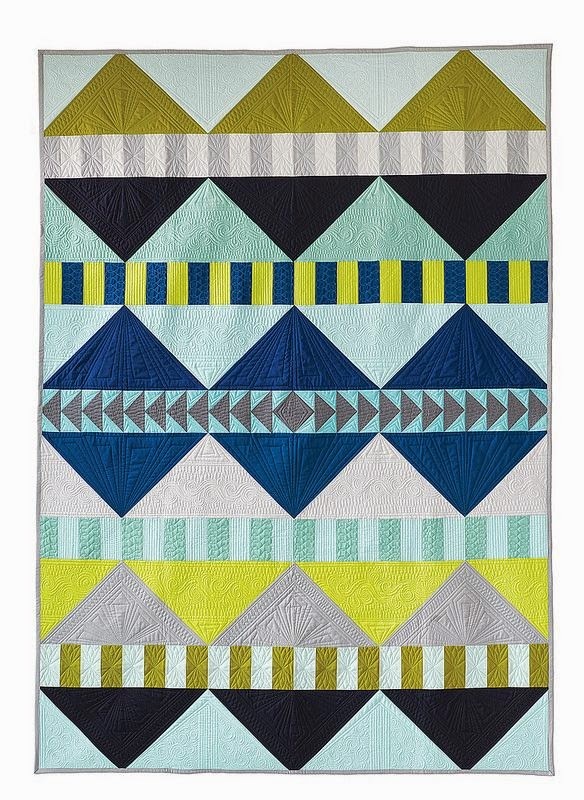 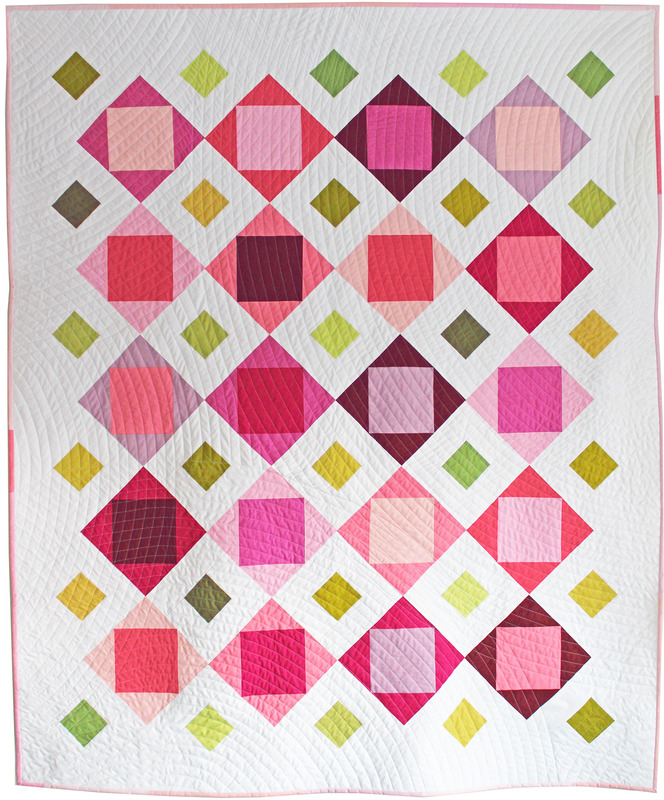 Her intricate, finely detailed quilting patterns really give this striking image a great deal of energy. 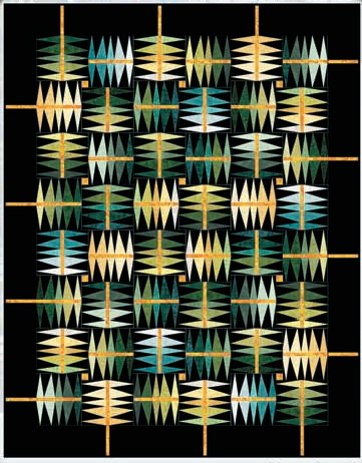 A member of SAQA ( Studio Art Quilt Associates), Barbara provided this lovely rendition of El Muerto to the 2017 Benefit Auction, SAQA's premier fund-raising event. 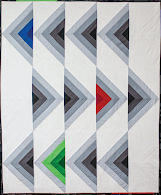 Its proceeds benefit SAQA's exhibition and education outreach programs. 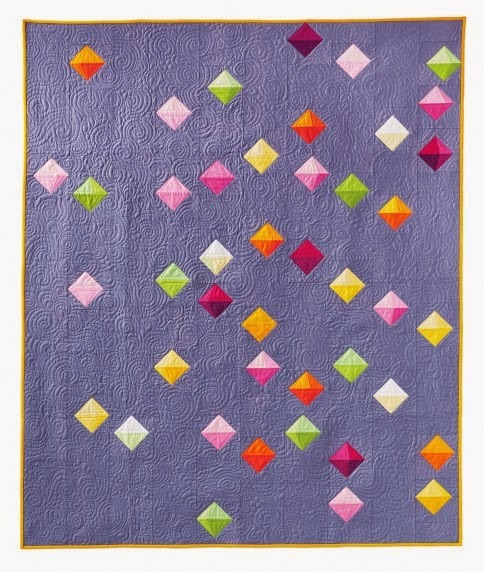 Elegant and precise couching stitches provide a colorful embellishment for this lighthearted, grinning countenance. 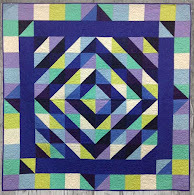 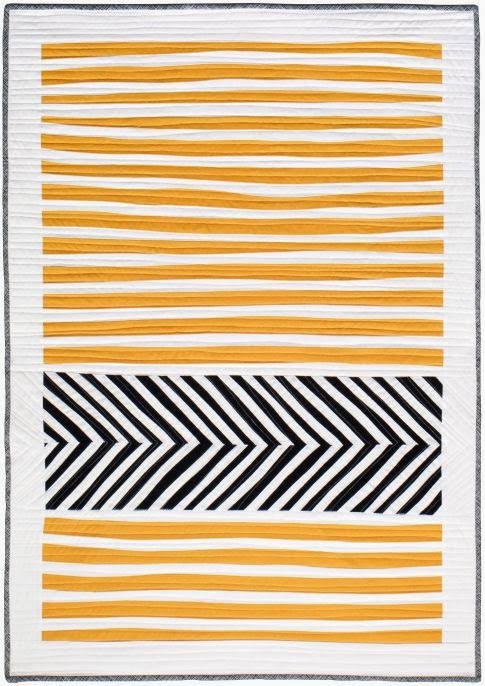 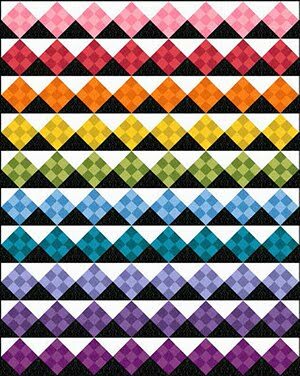 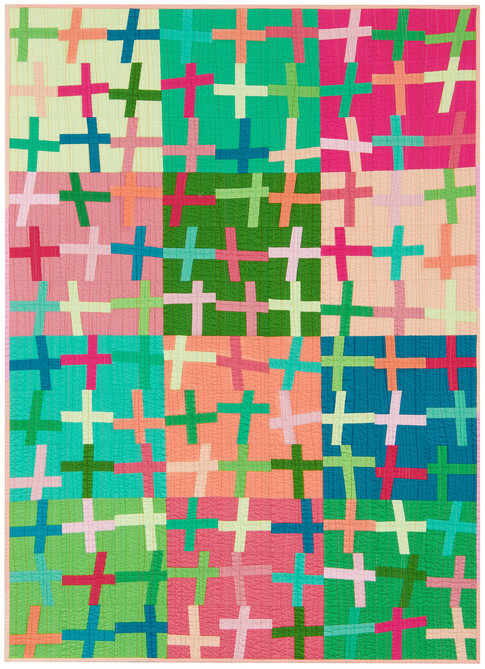 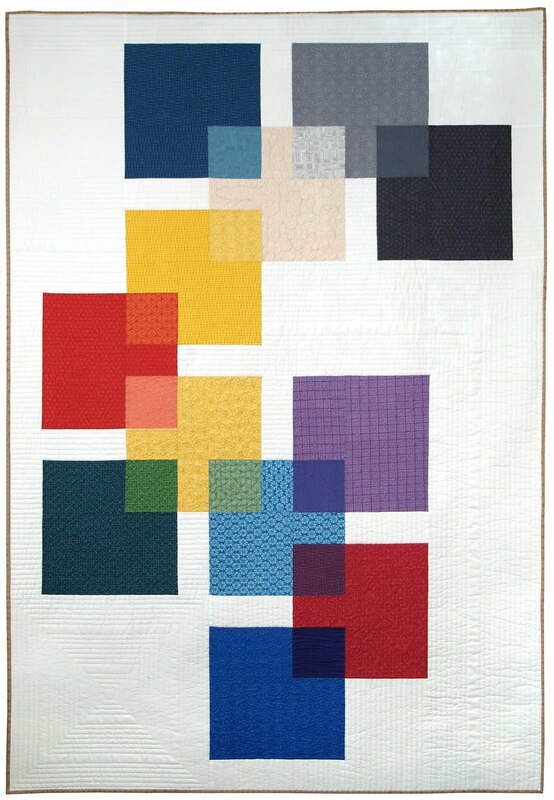 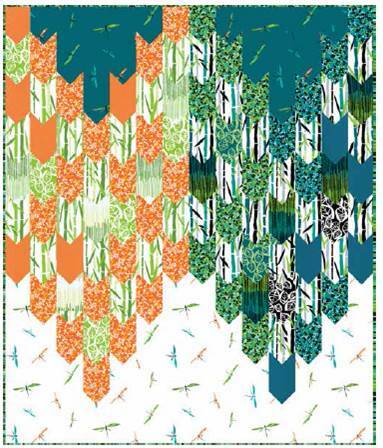 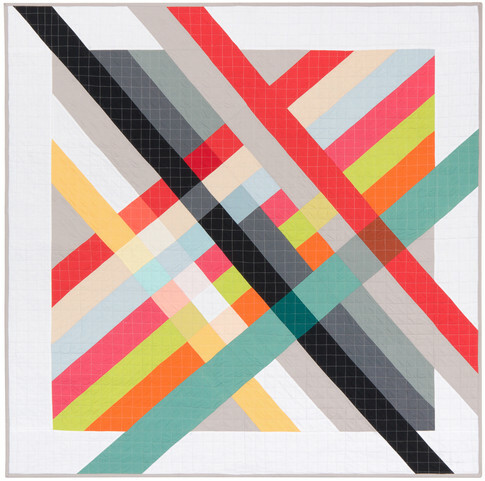 Betty Busby is a graduate of the Rhode Island School of Design and a member of the Studio Art Quilt Associates. 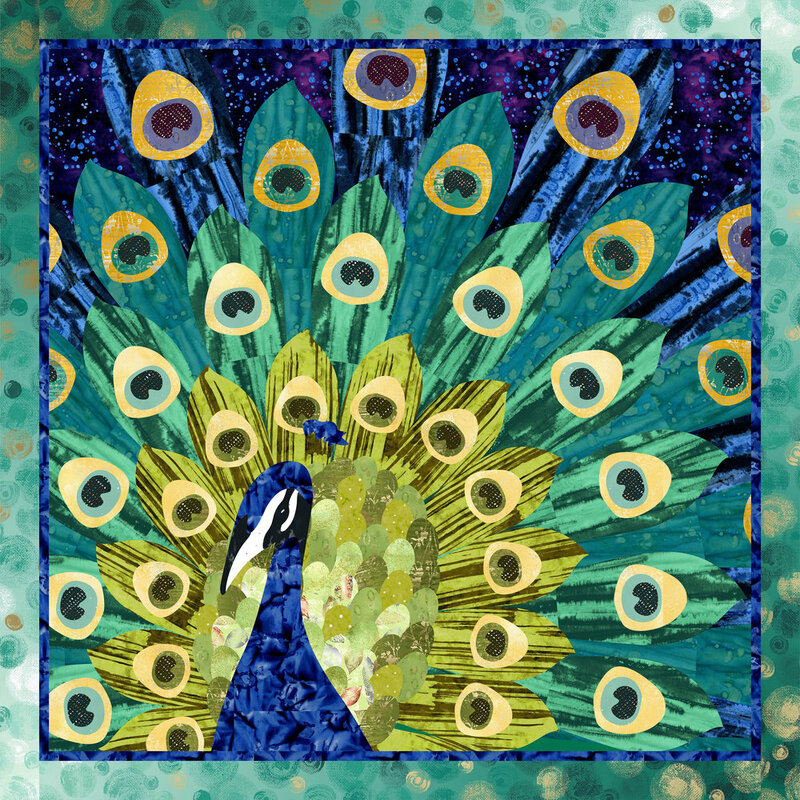 Her work depicts a young woman with long flowing locks and an elaborate earring. 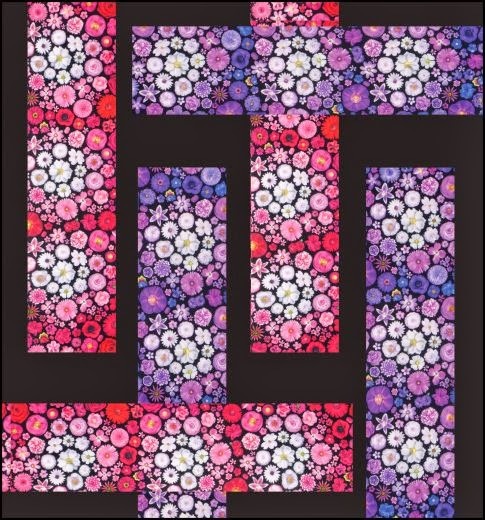 She appears to be looking through a flower-bedecked portal from the spirit world into the earthly realm as she prepares to join her loved ones for a family visit on Dia de Los Muertos. 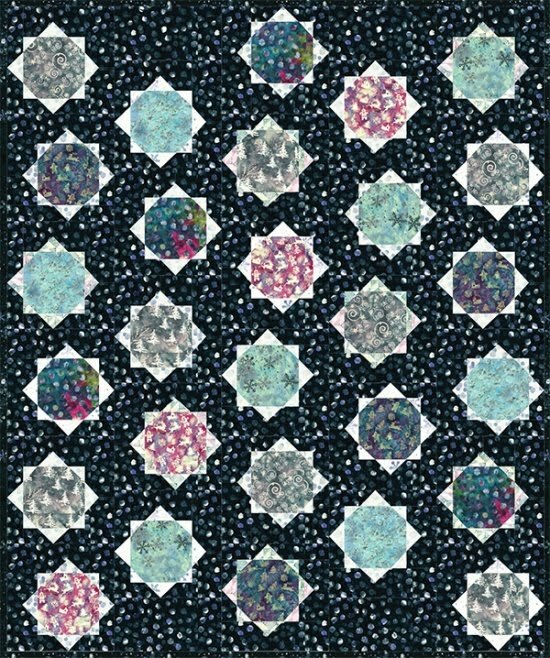 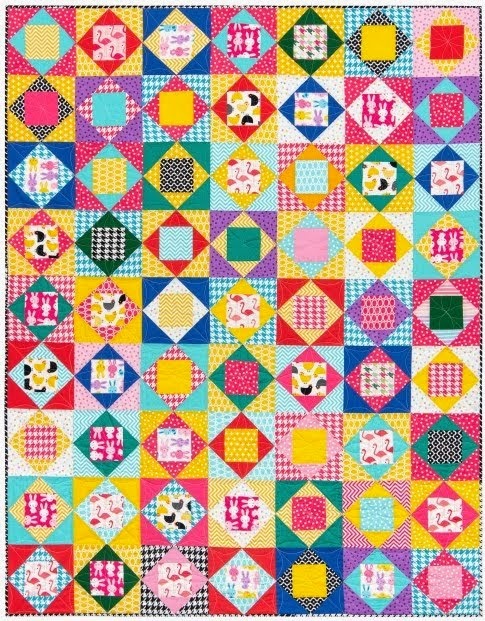 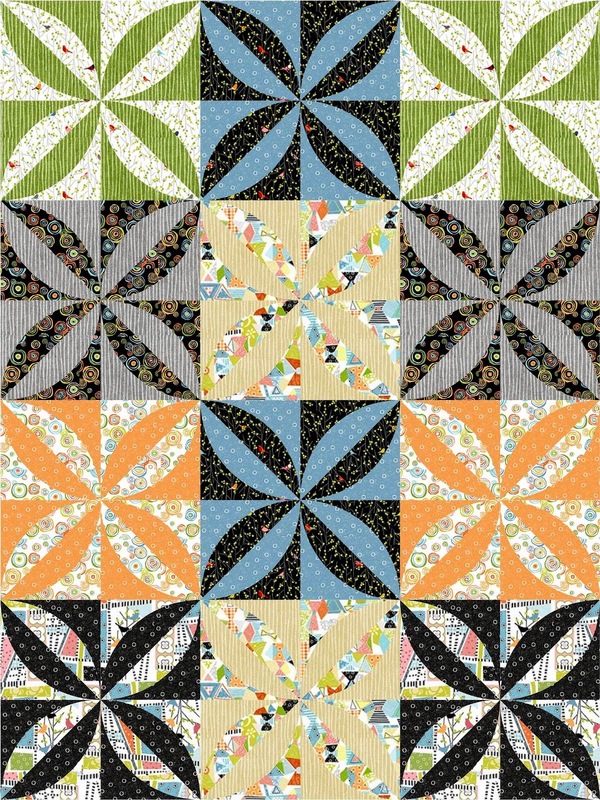 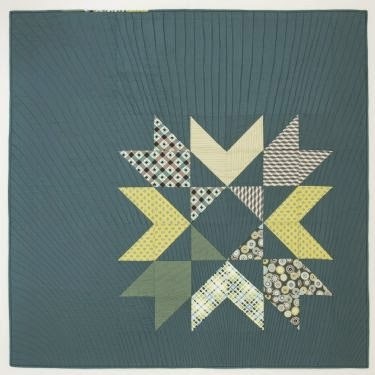 In this close-up of Betty's mini-quilt, you can see the circular/ diamond shaped design motif around the subject's eye serves as a complementary shape to the circular shapes of the small flowers surrounded the border. 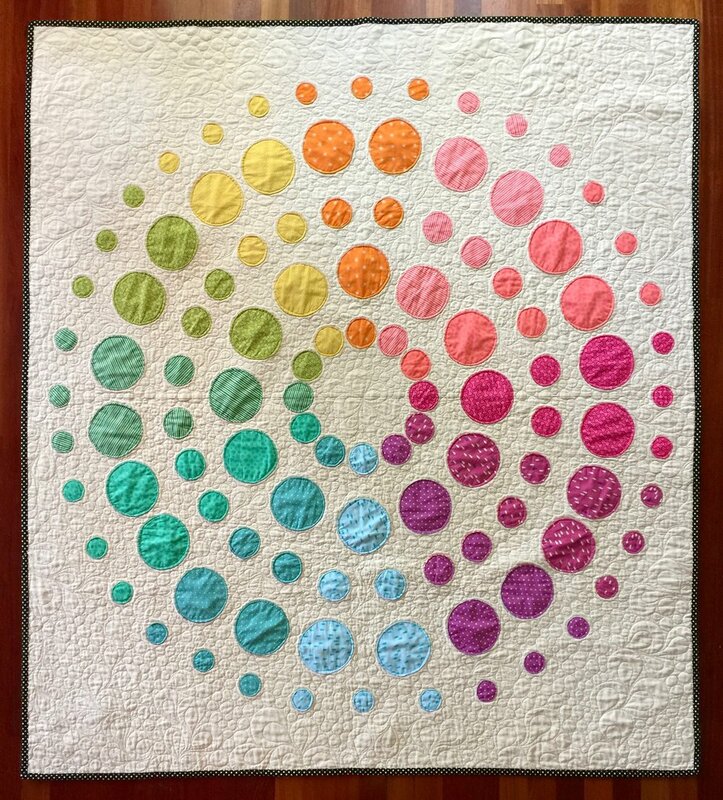 Debbie explains, "This is what you get when you combine a physical therapist, a yoga instructor, and a quilter. 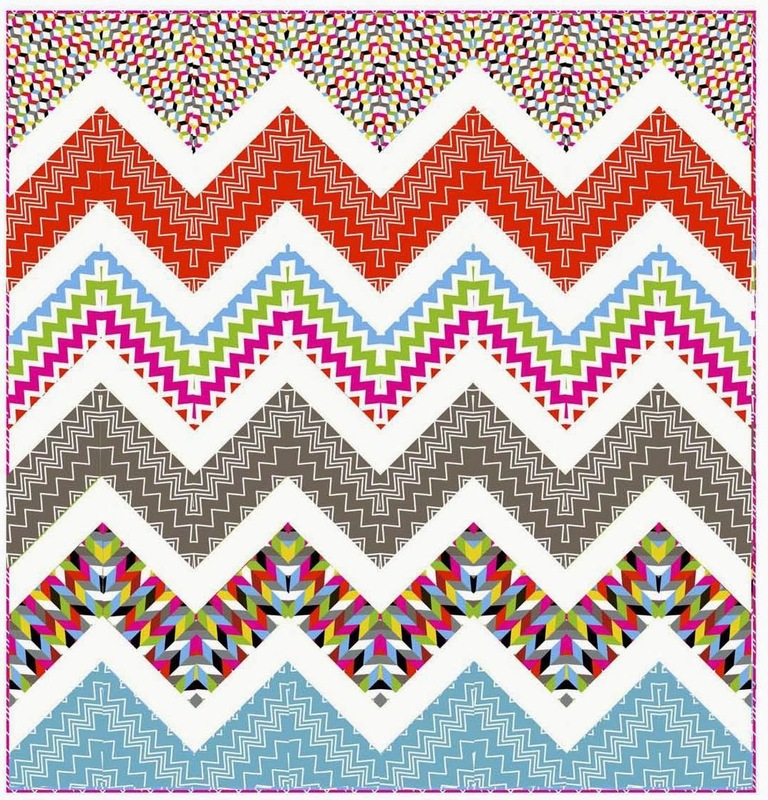 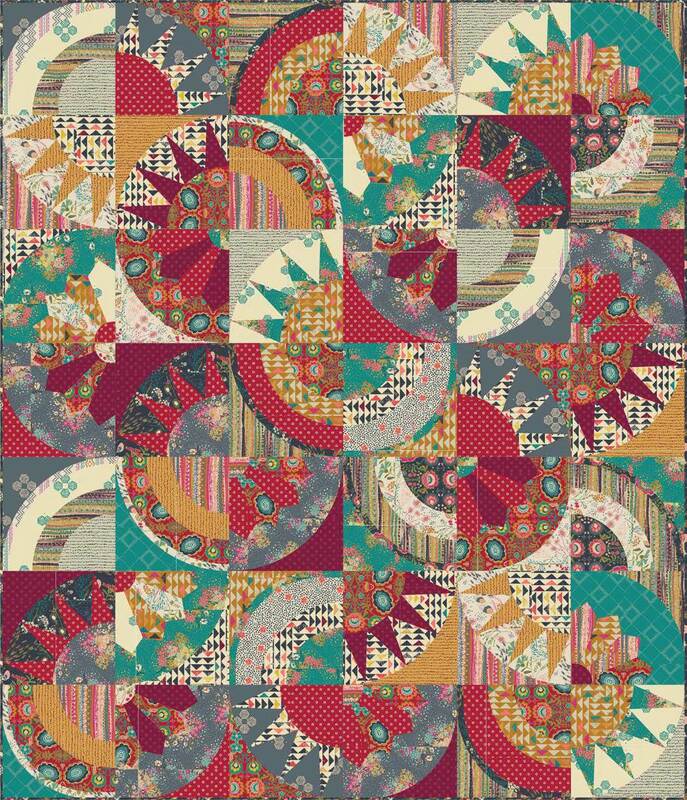 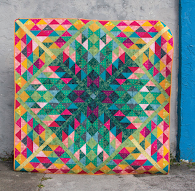 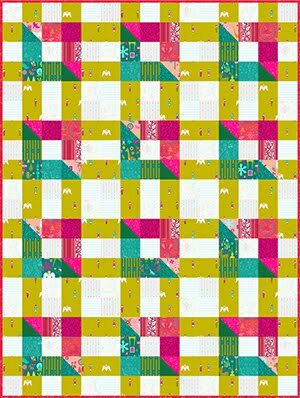 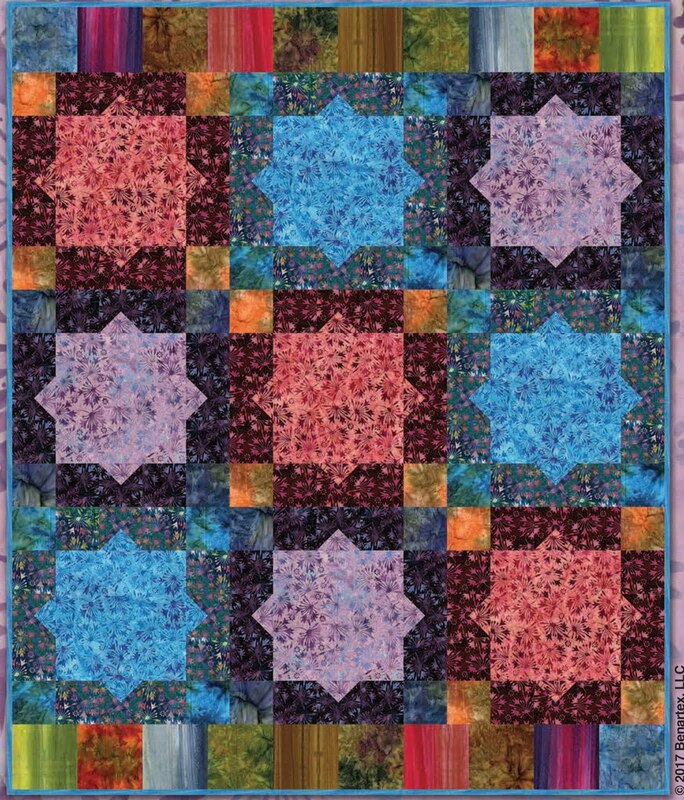 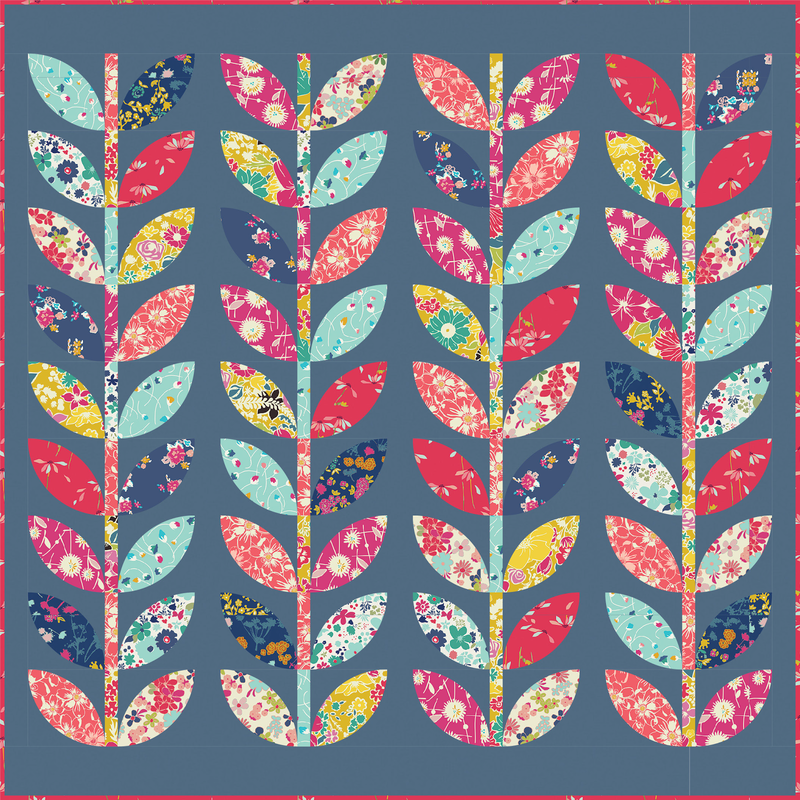 I found the Kaffe Fassett to be plenty whimsical enough to complement my happy, wacky, yogi." 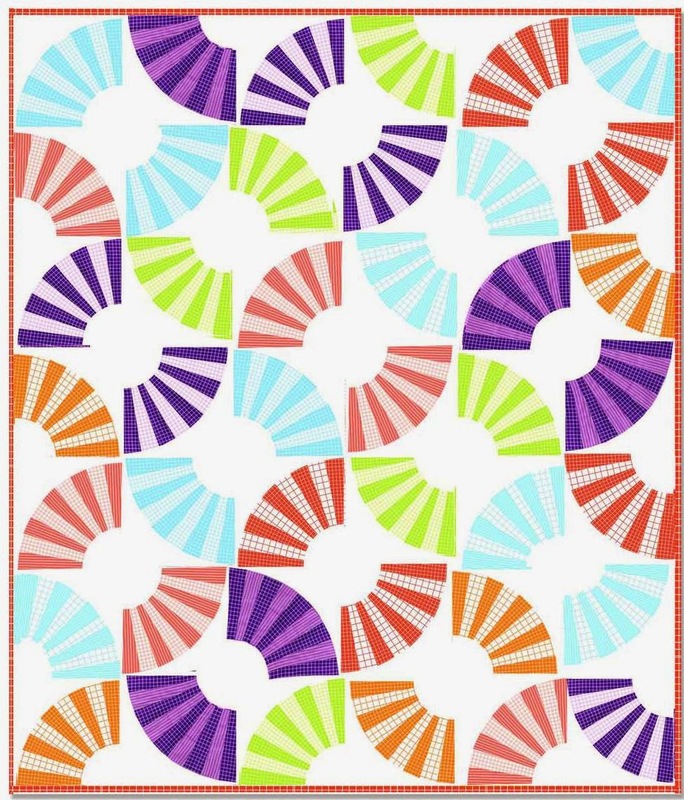 Debbie adds that her design source was her love of yoga, addiction to bright colors, and the lovable Mr. Chillingsworth, a top-hat wearing skeleton from Andover Fabrics. 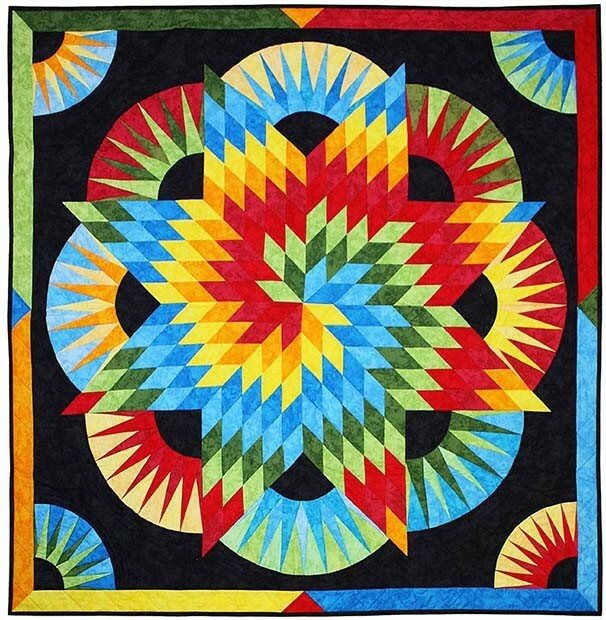 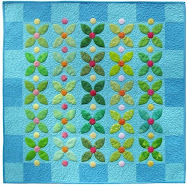 Her techniques include machine piecing, fused applique, and machine quilting. 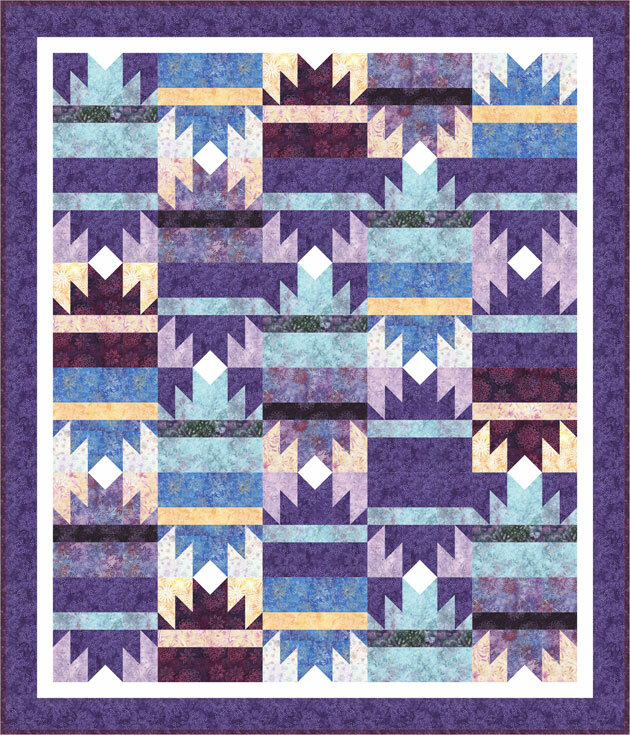 Even this admiring kitty cat is done in imaginative polka-dot fabric, with an equally comical purple face and ears. 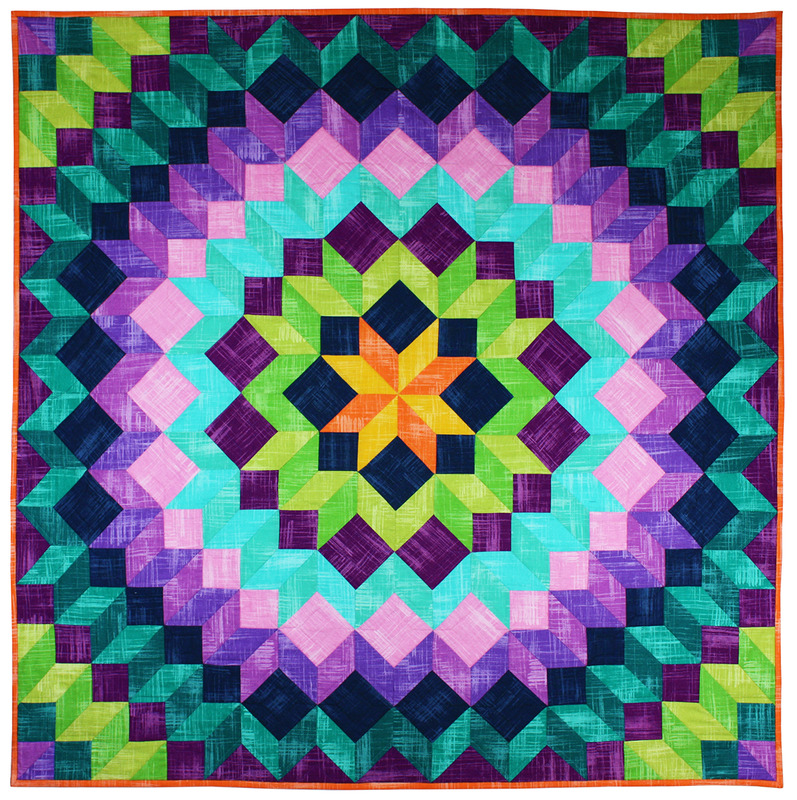 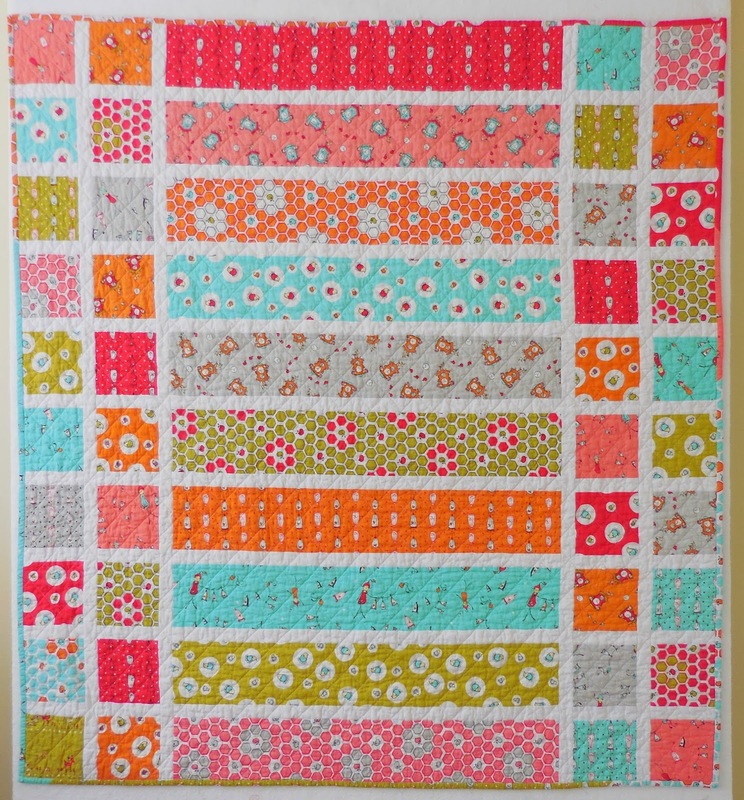 Quilts to Celebrate October and Halloween!